Changed to subscription only in a very confusing way. 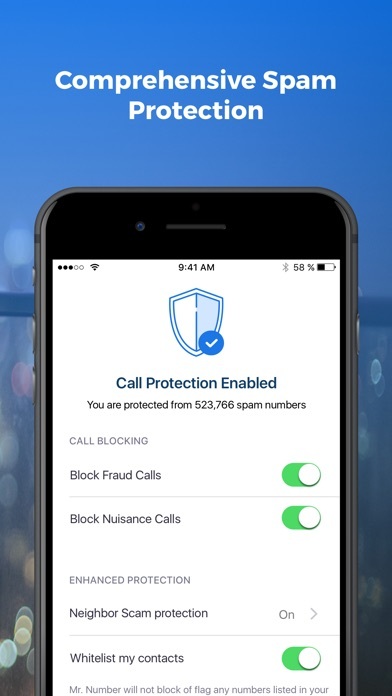 Let’s spam calls through anyway, so why would I pay for that? Old review: 5 stars My prayers have been answered Wonderful! 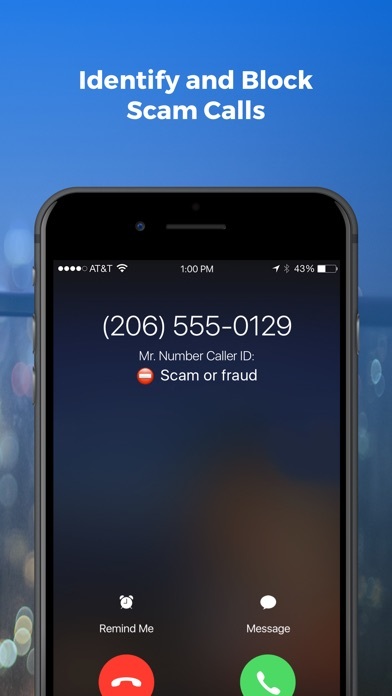 Great, large, accurate database of spammers and scammers. 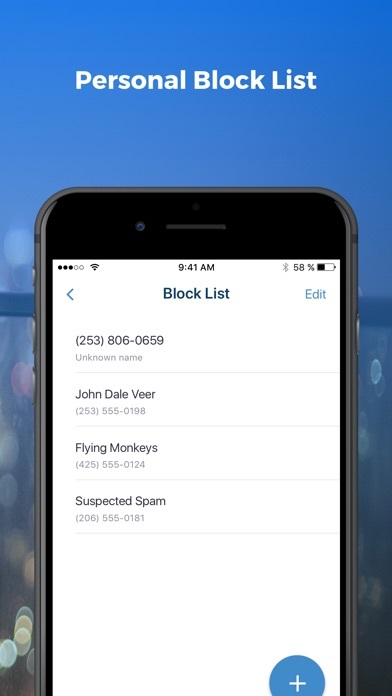 To block them, go to the phone app, and click the 'i' next to each with a different label (eg., Blacklisted, Suspected Spam, etc), scroll past all the numbers, and click "block". 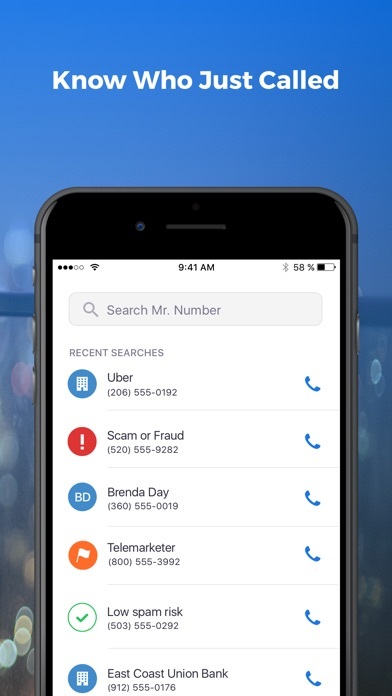 It will block all numbers with that label. Buh bye, Viagra sellers! See you in hell, Indian scammers pretending to be in Fargo or San Jose! We're free at last! I hate all the calls and the app is not far behind them. All this app is good for is taking up space of your phone. It used to notify you of spam, etc, but since so many updates all it does is just update the app and take up space. I saw this app on an ABC, Channel 6 news on night. 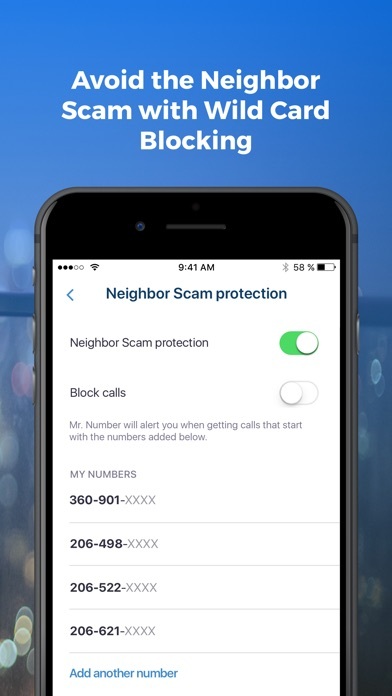 I immediately downloaded the app & it’s a saver/blocker on scam calls. This app was working pretty well, but a few weeks ago the app updated and removed the free option. Now every time I open the app it says I have to subscribe to the premium plan. Very frustrating. There was no warning given either in the app or in the update text.